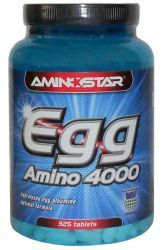 ► Aminostar Egg Amino-egg albumin is the ideal source of all essential and non-essential amino acids. 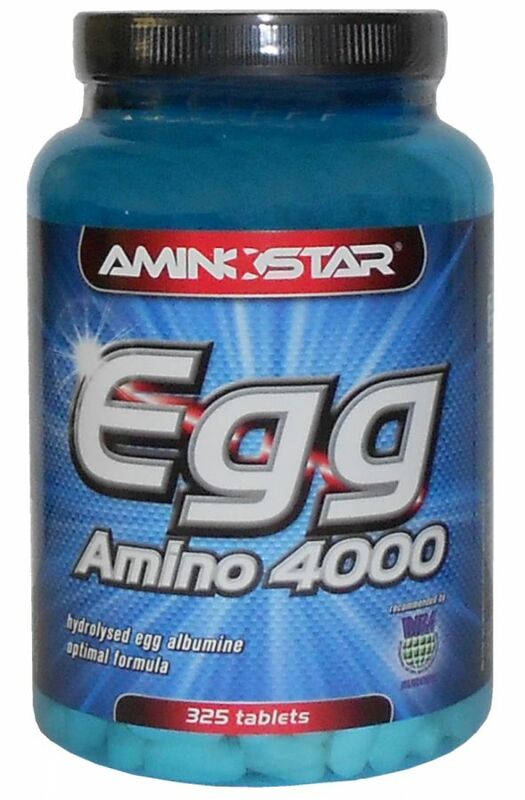 Aminostar Egg Amino contains active ingredients in an optimal ratio that ensures their perfect use in the body. 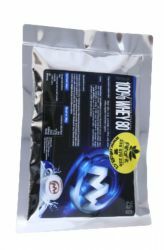 Sports nutrition Aminostar cheaply on AlfaFit.cz! 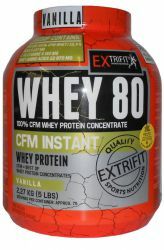 Complete range of products is always in stock only for us. 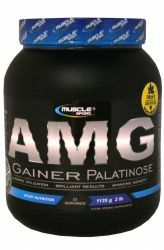 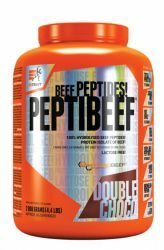 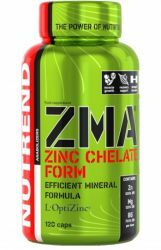 Buy sports nutrition advantageously with us and you. 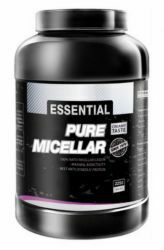 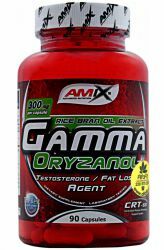 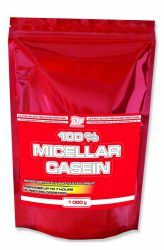 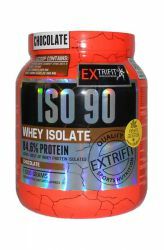 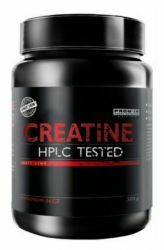 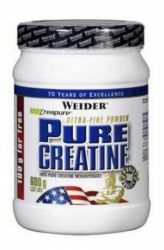 Hydrolyzed egg EGG albumin is the ideal source of all essential and non-essential amino acids in an optimal ratio that ensures their perfect use in muscle building. 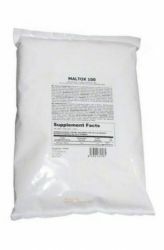 Amino 4000 is a product suitable for maintaining a positive nitrogen balance. 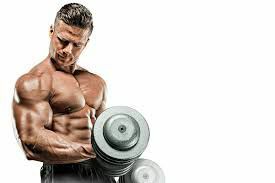 This is important for all those who are trying to maintain and build muscle. 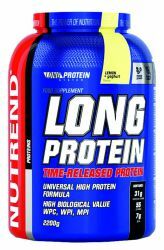 The availability of amino acids after strength training can be a limiting factor for the rate of regeneration and recovery of muscle mass. 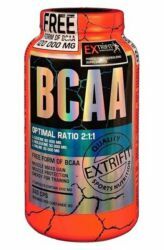 Dosage: 3 - 5 times daily after 2-3 tablets. 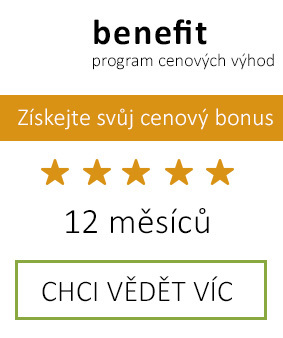 Divid the amount of tablets according to body weight and type of physical activity between meals.